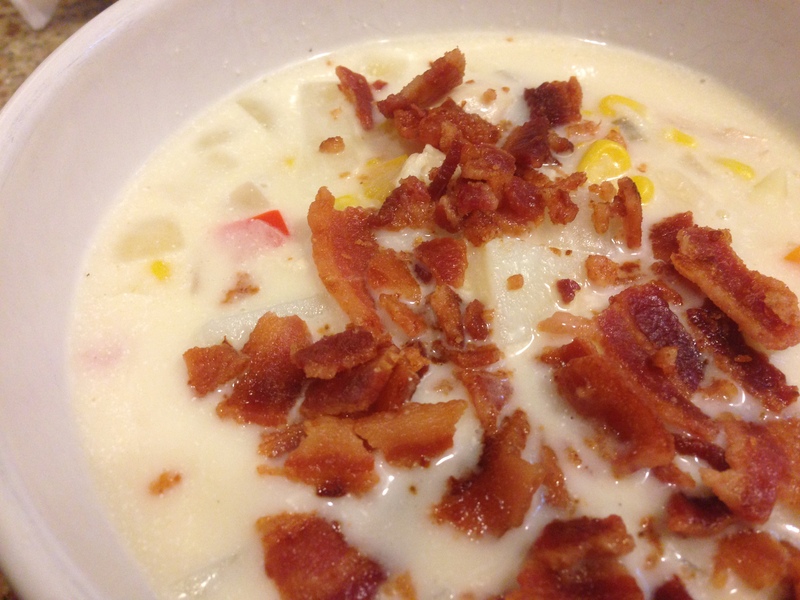 Creamy Chicken Corn Chowder- Made with Fat Free Half & Half! Can you tell I’m on a soup kick? It’s been a really busy week at work. Long days and lots to do, so having a simple soup dinner was the way to go. I love that you can make one big batch, and it will last you for multiple lunches or dinners. I discovered this recipe through fellow blogger at Cooking Classy. I didn’t have exactly everything from her recipe on hand, but with some improvisation, it turned out wonderful. It’s easy, quicker than most soup recipes, and feels indulgent without adding too much fat. Like most good soup recipes, this one starts with fresh veggies. 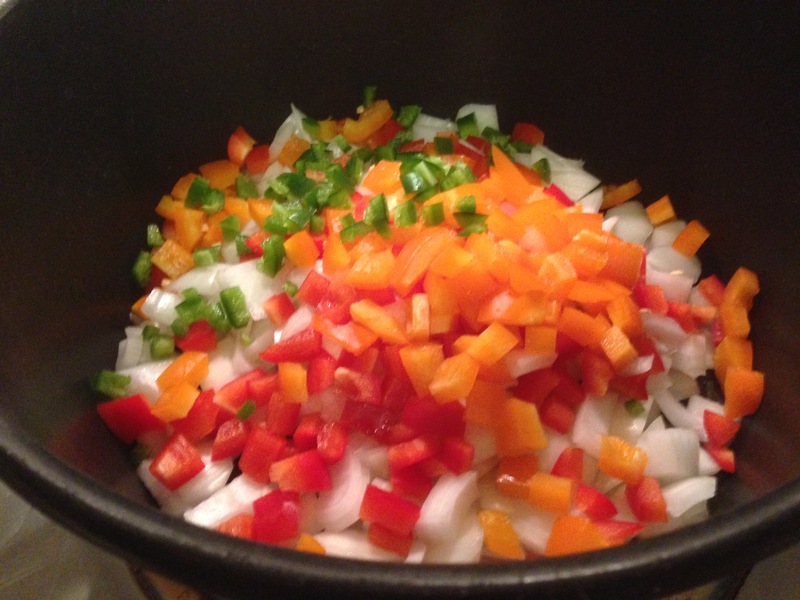 I chopped up two bell peppers, one medium onion, one jalapeno, and minced 3 cloves garlic. These all went into a big pot with some butter or olive oil to cook until tender. 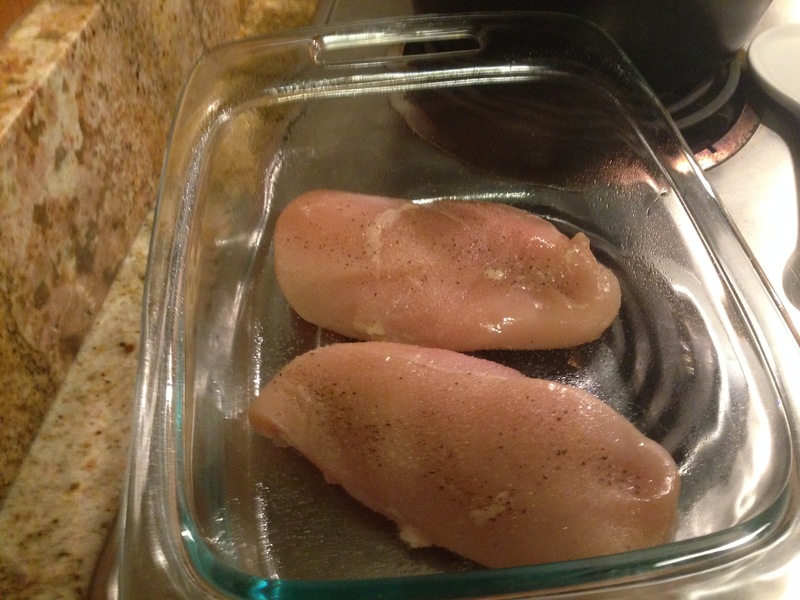 While this was happening, I seasoned two chicken breasts with salt and pepper, and cooked them in the oven at 375 for about 25 minutes. 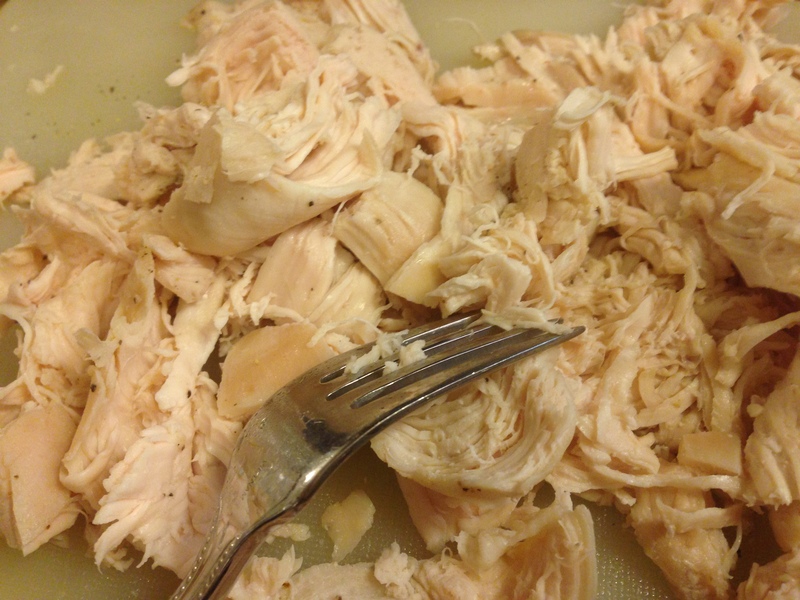 Then I just shredded it all up and set it aside for later. Once your veggies are ready to go, mix a couple tablespoons of gluten free flour into the veggies and wisk until combined. 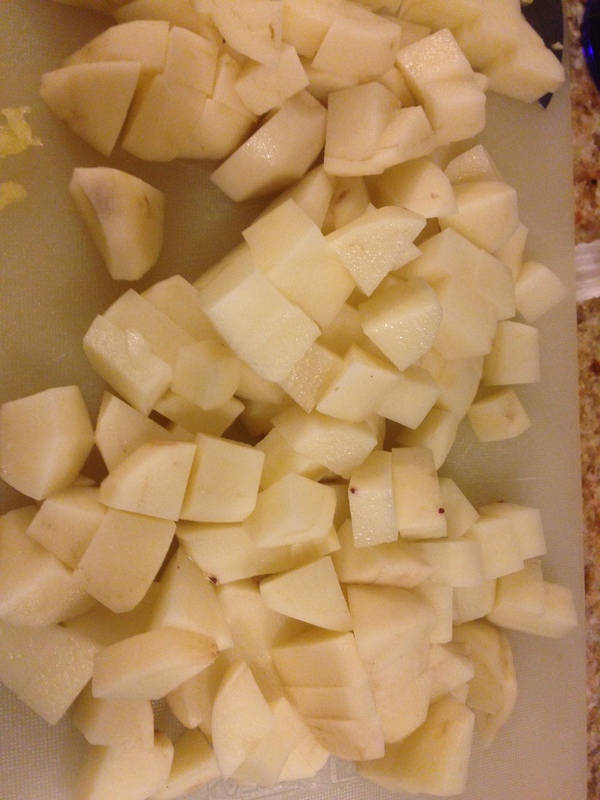 Then add in your chicken broth and diced potatoes. I seasoned the broth with plenty of salt, pepper, and two bay leaves for extra depth. 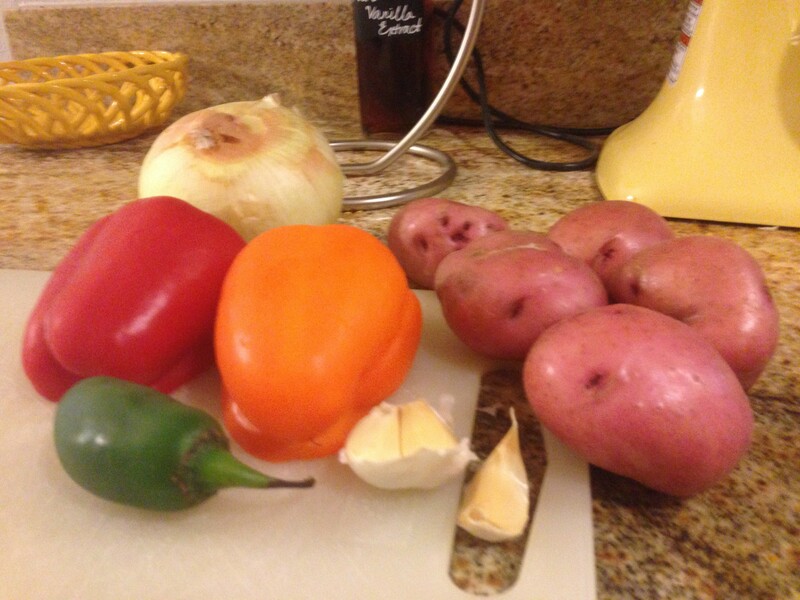 Let your soup come to a boil, then simmer for about 10 minutes, or until the potatoes are tender. Now, add in your shredded chicken, about 2 1/2 cups of frozen or fresh corn, and the glorious half and half. 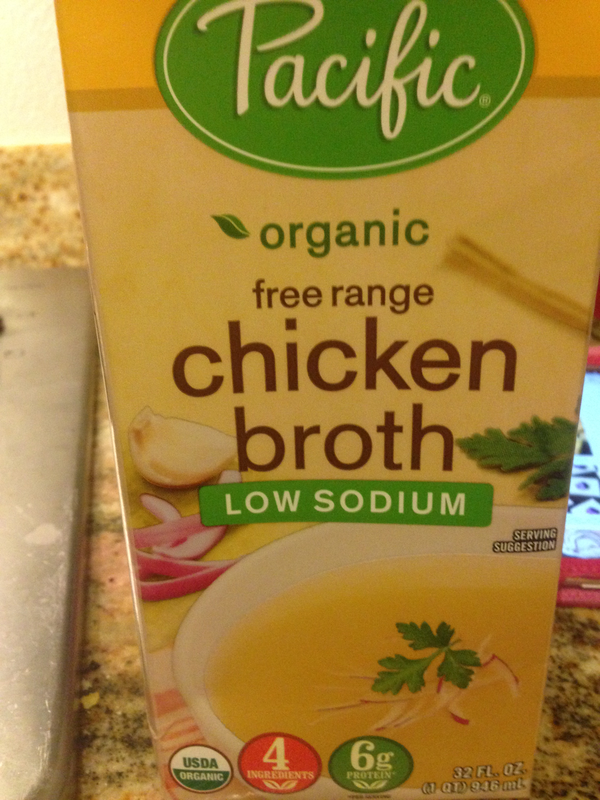 I chose to use fat free half and half, but go on with your bad self and use the real stuff if you want. I don’t judge. Now let it simmer for another 10-15 minutes, and then top with a slice of crumbled applewood smoked bacon. So good and husband approved! Whisk in chicken broth, potatoes, and bay leaves. Salt and pepper to taste. 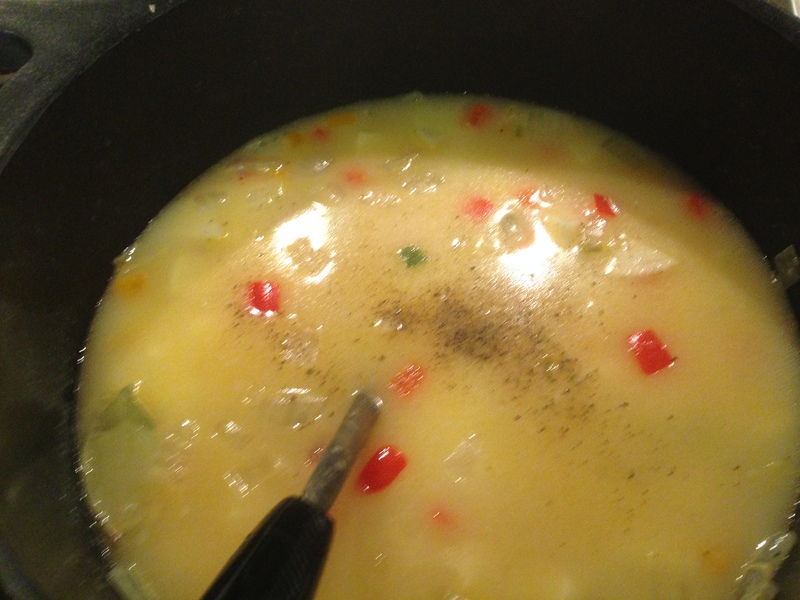 Let soup come to a boil, then simmer for 10 minutes or until potatoes are tender. 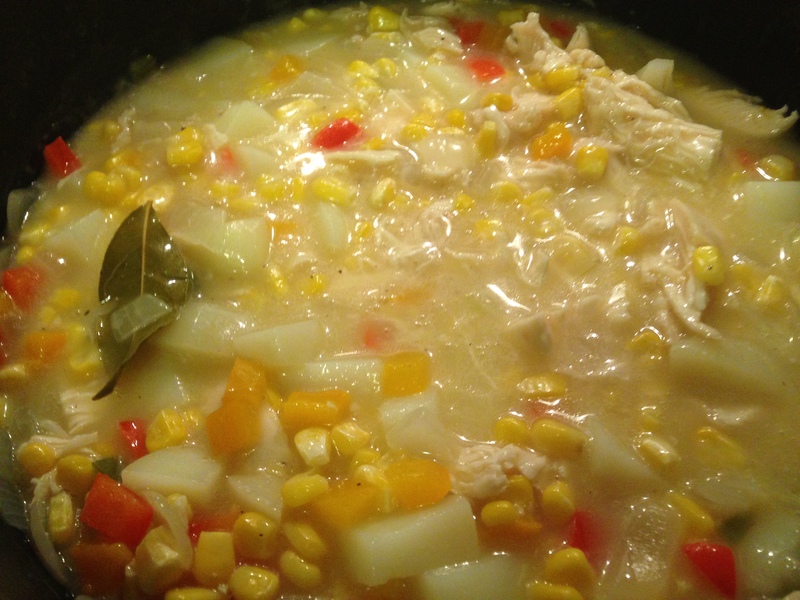 Add in shredded chicken, corn, and fat free half and half, and simmer an additional 10-15 minutes. 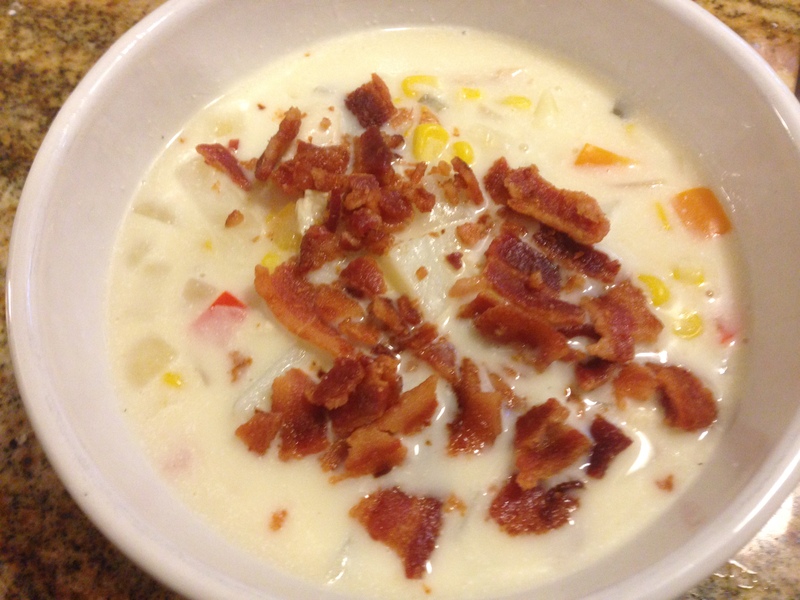 Top with crumbled bacon and enjoy! Previous postGluten Free Cheerios are here! Yes! Yes! YES! This looks delicious! I need to make this ASAP!